So TRUE, Kelly! I love how beautifully you convey simple truths that we all need to remember! Yes. I know where you’re coming from. And I love these words: “And one of my favorite roles in this life is to be a friend.” Thanks for your writing which always ministers to me. Kelly, I read your blog, but until tonight never went to the trouble of actually subscribing. (Not that it’s hard.) This particular post really connected with me. You “get” what it’s like to be human. You inspire me. I’m sending it on to someone else I think might resonate with it. Thank you for your transparency and reminders of the truth. I battle the “numbers” myself and with my husband as well. This year I gave up on trying to write anything other than what I want. I’m not even checking the analytics on my blogs. As a couple, the hubs and I know that pastoring a church is all about the people…individuals with their own unique needs. 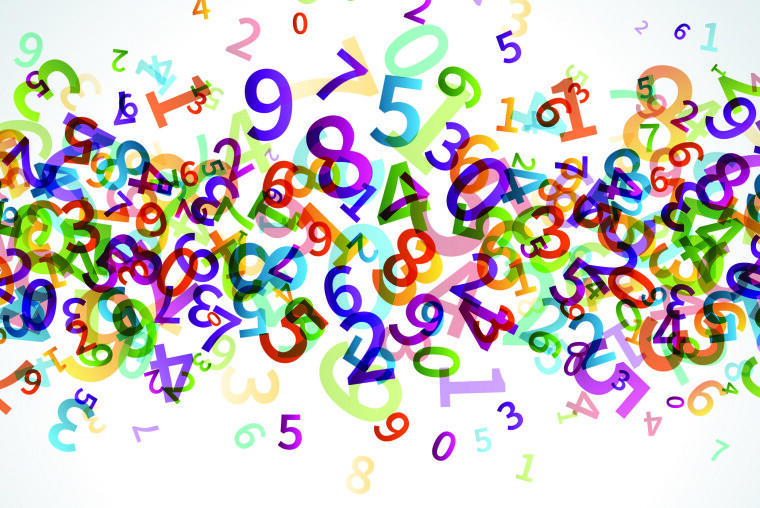 Even so, the easiest way to “know” that we are a “success” is in the numbers. Is the church growing? How many were in Sunday School? Was the sanctuary full? How many visitors did we have? The problem with this is the huge temptation to water down the Truth, amp up the music, and “tickle the ears” in order to get the numbers. I am thankful that my sweet husband keeps his eyes on Jesus and realizes over and over again that the Gospel is the most important thing…People need Jesus. You encourage me more than you can imagine with your writing and your struggles. I know that I am not alone in that. Please don’t fall into the “numbers” pit. Its just one more way for Satan to distract you. We need you to just be you. Follow hard after Jesus and He will take care of everything else. Kris, thank you for your encouragement! I flipped back through my journal and saw a prayer I wrote in Dec. 2013 about the same thing. Apparently, I’m slow to learn this lesson. I’m trying to trust Him to do this HIS way, not mine. Because He always does what’s right. And I’ll keep trying to keep my eyes on Him, not on my site stats :-).